California Polytechnic University Pomona – B.S. 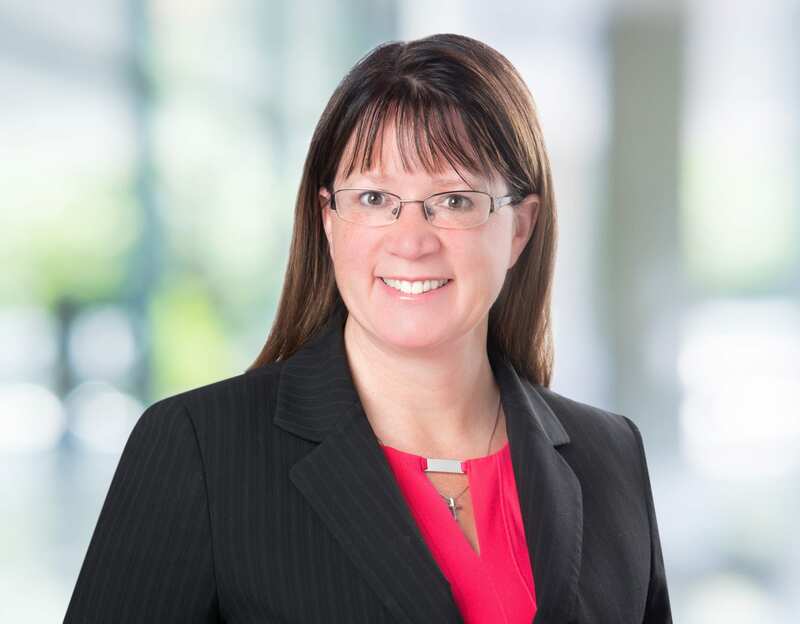 Karen M. Baytosh is a partner with Bremer Whyte Brown & O’Meara LLP. She has experience with all aspects of insurance defense litigation, with a particular focus on complex litigation matters, including general liability and construction litigation in both State and Federal Court in California and Nevada. Ms. Baytosh promotes continuing education seminars to Bremer Whyte Brown & O’Meara LLP’s attorneys. Born in Orange, California, Ms. Baytosh received her Bachelors of Science with honors from California State Polytechnic University, Pomona in 1991, with a major in Hotel and Restaurant Management and a minor in Business Administration. Ms. Baytosh received her Juris Doctorate with honors from Stetson University College of Law in St. Petersburgh, Florida. While in law school she clerked for the Hon. Donetta Ambrose in the United States District Court, Western District of Pennsylvania and for Hon. R. Timothy Peters in the State of Florida, Sixth Judicial District. Ms. Baytosh is now admitted to practice before the State Bar of California, the State Bar of Nevada, the United States District Court for the Central District of California, the Southern District of California and the District of Nevada. Ms. Baytosh is currently focusing her Northern Nevada and Northern California practice in the areas of construction defect and general liability defense and is the managing partner of the Reno, Nevada office.